Tiger Balm Really Helps After a Long Drive! As you might know if you’ve been following my blog, I’ve been on quite a few trips lately like Lang Tengah, Redang and of course the most epic of all Koh Lipe where I got engaged. I also wrote about Tiger Balm Warm & Cold Plasters recently, another use for them I found is after a long drive. The small ones are very useful when you are on the move too, you can just slip a couple of packs in your bag and slap them on after sitting in the car for hours, especially after driving for hours you’ll be aching in all kinds of places. Including your knees, elbows, shoulders and more. 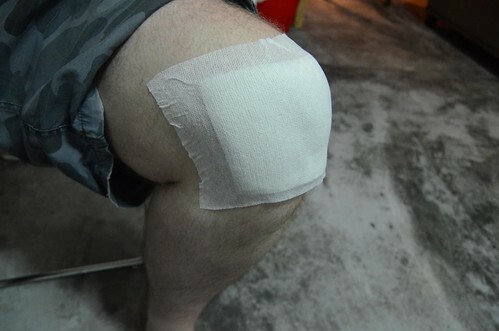 The warm plasters really do give me relief after too long in the car (the worst is driving to Redang or Lang Tengah jetty – it’s a 5 hour+ drive!). It really makes the whole journey much more pleasant! 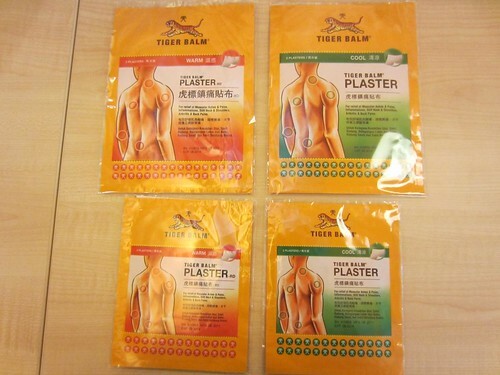 You can get the Tiger Balm plasters at any of the major pharmacy chain stores and many smaller local stalls too. One Response to Tiger Balm Really Helps After a Long Drive! thanks…..i have suffered from shoulder pain since last two weeks…….this is what i need i supposed….